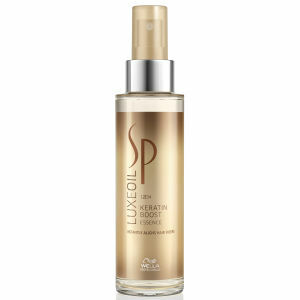 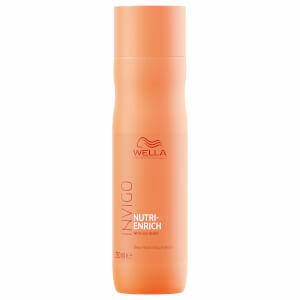 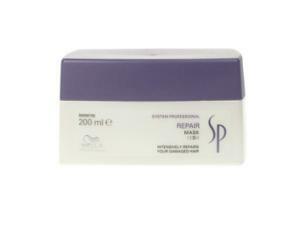 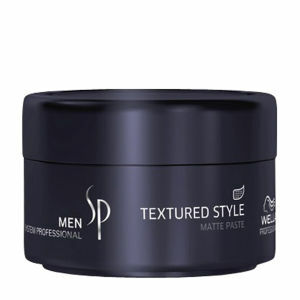 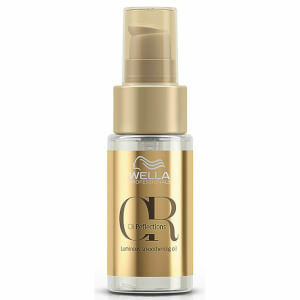 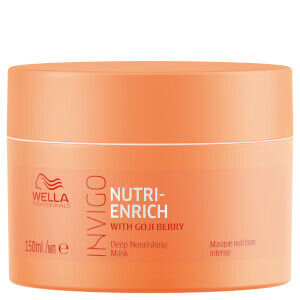 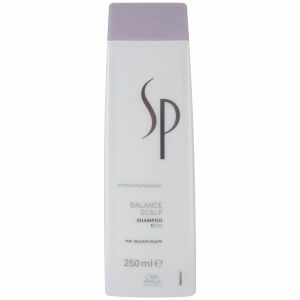 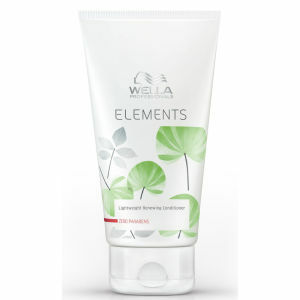 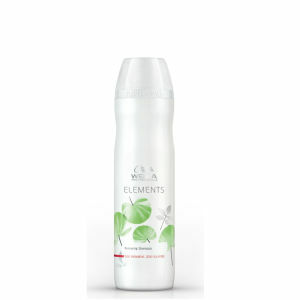 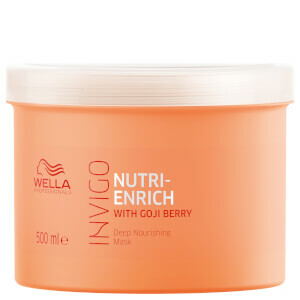 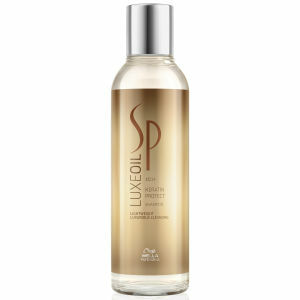 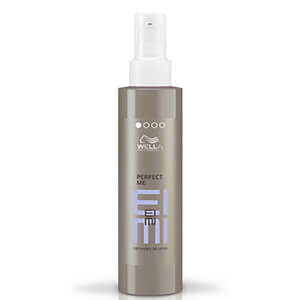 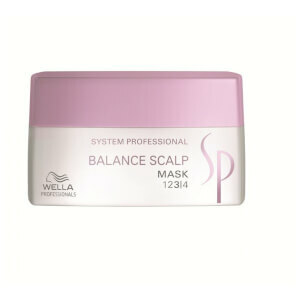 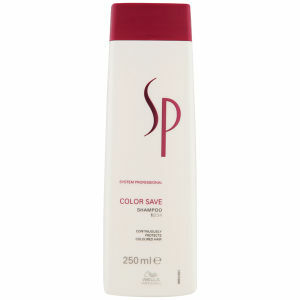 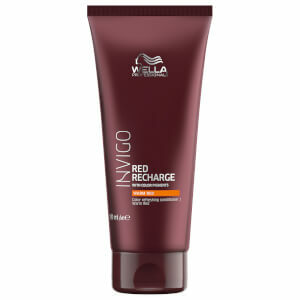 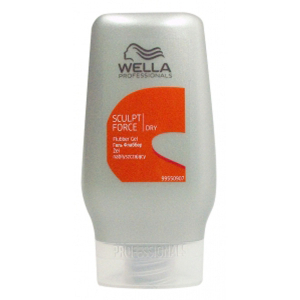 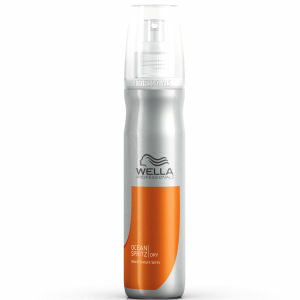 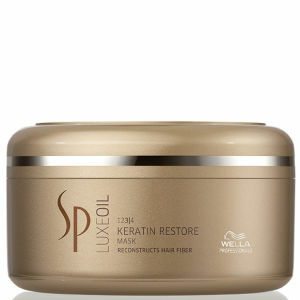 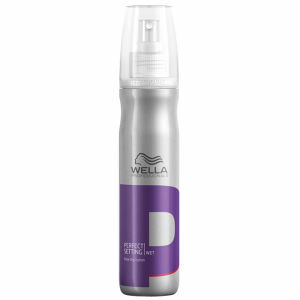 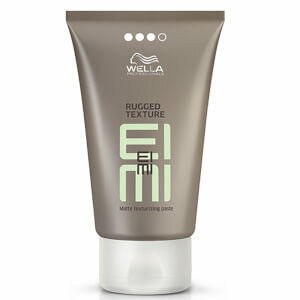 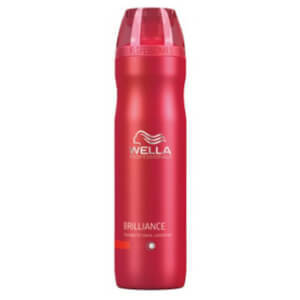 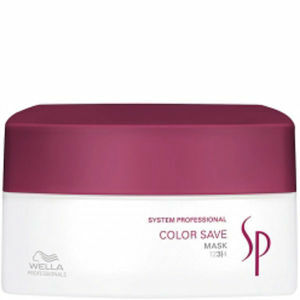 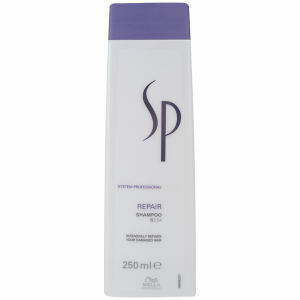 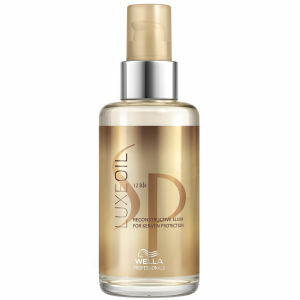 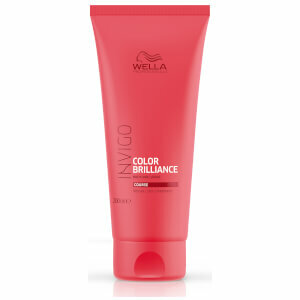 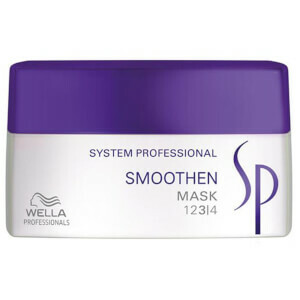 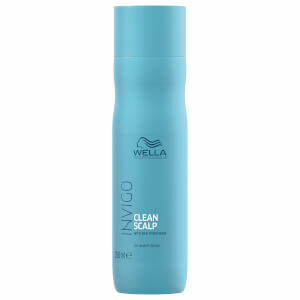 Wella is one of the world’s most famed and beloved haircare brands. 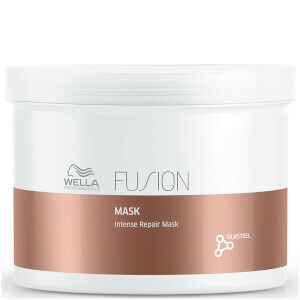 With centuries of research and innovation behind them, Wella is responsible for many a beauty first, and continue to develop exciting formulas that have professionals talking. 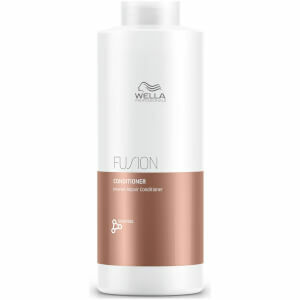 From shampoos and conditioners to unique treatments and styling essentials, Wella products cater to every hair type and concern.